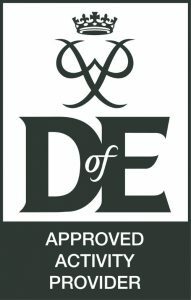 We are the only approved Duke of Edinburgh Award photography skills provider with a licence to assess and have taught many DofE students since 2015. We make sure all our students are taught all the necessary photographic techniques to pass their DofE photography skill set. Our Duke of Edinburgh photography skills course runs over a 12 week period and requires no other 3rd party involvement – Sharp Shots teaches, provides all assignments, regular reviews, mentoring and final assessment sign off . It is a fun and interactive course, that not only helps them achieve their Duke of Edinburgh Award but also creates a lasting hobby or even a career. The DofE photography courses run every term at each location (3 courses per year – per location). 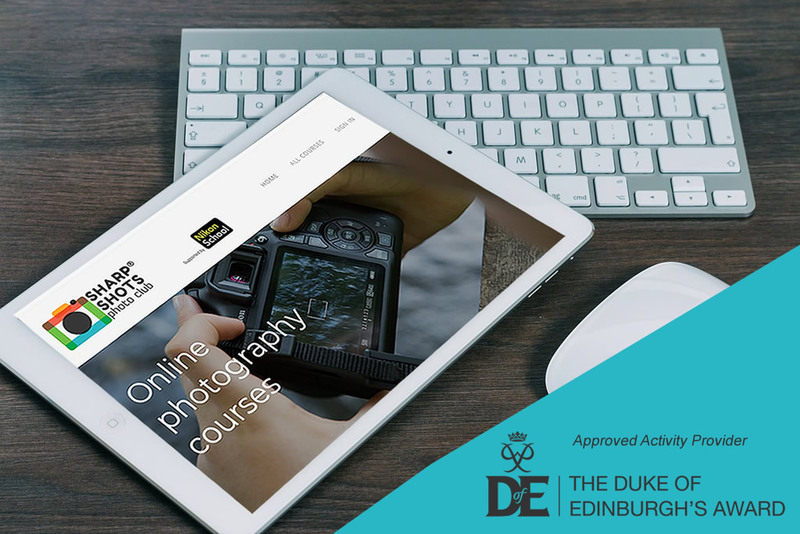 It is now even easier to tick the skills aspect of the Duke of Edinburgh Award off your list, with our super-convenient, learn from anywhere online DofE Photography course. With our Duke of Edinburgh Award online photography, you get access to experienced professional photographers and enjoy the best materials and support that you need to pass your course. View the short video above to learn more! As our photographers assess all the work for the award themselves, you will receive the best advice and teaching to pass your Duke of Edinburgh Award bronze and silver photography section. 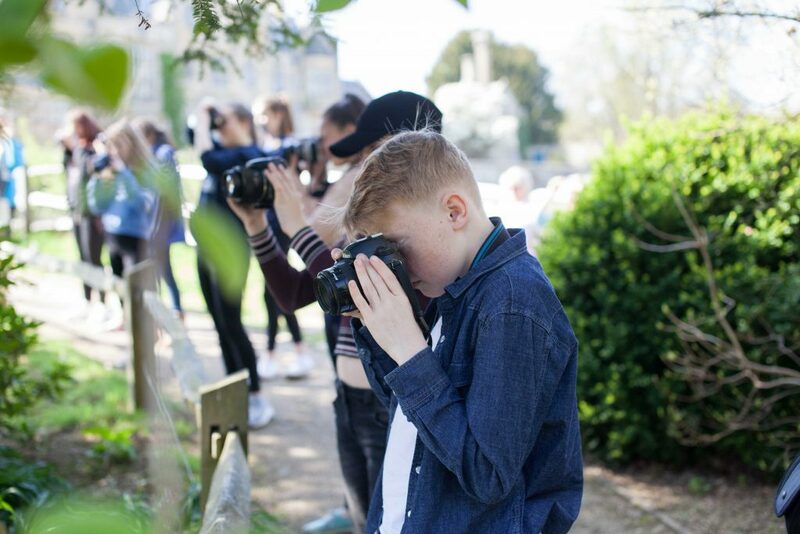 With our engaging virtual workshops and regular access to tutors through social media and email, students can feel fully supported and encouraged throughout their Duke of Edinburgh Award photography skill module. What’s more, the limit of 15 students per course means teens can fully participate in the course and forge friendships with others in the group. Duke of Edinburgh Award photography course online is not only an incredibly convenient way to undertake a fascinating skills module but is also a fantastic opportunity to learn more about the art of photography and the potential career opportunities that photography skills can lead to. With Sharp Shots Online Duke of Edinburgh Award photography course, you can discover more about something you are really interested in while developing essential skills and confidence to apply those photography skills now and in later life. Employers, colleges and universities all highly regard DofE awards. With Sharp Shots, fulfilling your skills section and completing the award is now even easier. If you are looking to complete your bronze award, then the Sharp Shots DofE photography course is ideal as it covers the three-months skills section requirements. The fact that this can be achieved online means you can complete the course at a convenient location for you and you can uncover the photographic gems of your local area. 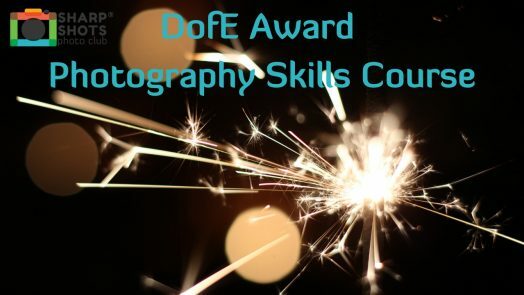 Our expert photographers will always be on hand to offer advice and support so it is as easy as possible for you to pass your skills section and get closer to obtaining a DofE Bronze Award that looks great on your CV and could give you the passport for a future you have always dreamed of. 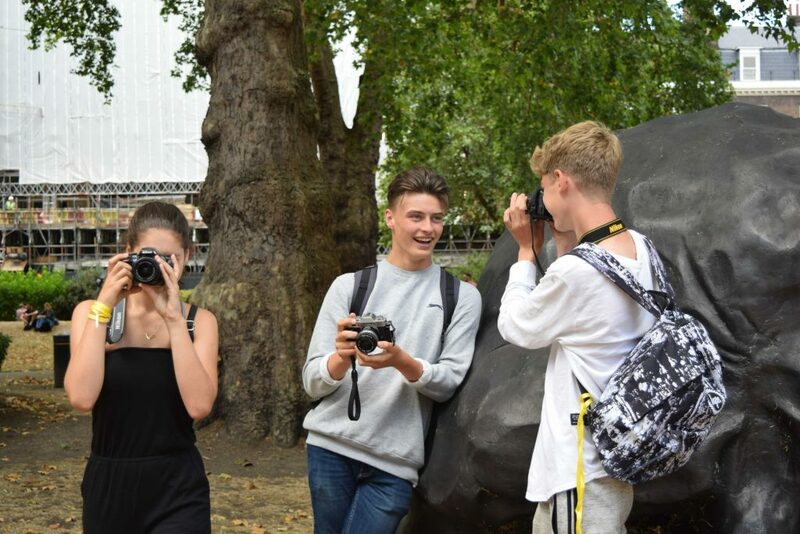 If you are taking on the challenging DofE silver award, then you can make a three or six-month skills section much easier to complete with our online DofE Silver Award Photography Skills course. Through engaging, webinars and social media support you can cross this part of your award off easily. Our fun and the exciting course can help you to have a deeper understanding of the art of photography and help to develop your hobby and passion into a career you can pursue. Whatever your style of photography, our experienced photographers will offer their expert tips and advice to help you to pass your assessment and learn as much as possible about this powerful and captivating art form. Three group workshops. Each workshop will run for 2 hours 30 minutes. Final Assessment sign off for Duke of Edinburgh Award Skills . Learning how to re-touch digital images (using Photoshop) including cropping, adding effects and adjusting colour. Helping recognise quality photography and enter competitions. The fee for the Duke of Edinburgh Award Photography Skills course outside of London is £150. London based DofE courses are £165. *If for any reason the student needs to change venue there will be an additional £20 admin fee. Camera rental is £75 for the 3 month course. We also require a £100 deposit which will be repaid on undamaged return. Please contact us at info@sharpshotsphotoclub.co.uk to enquire. Interested in DofE online courses? We have developed an Online Photography Course that meets all the skills requirements for either the Bronze or Silver Duke of Edinburgh award. If you can’t make the DofE courses above or don’t live in the area then take a look at our Duke of Edinburgh Award Online Photography Course. Click here for more info. For help with booking the Duke of Edinburgh Award Photography Skills course or for more details don’t hesitate to contact us for more information. You can email us at info@sharpshotsphotoclub.co.uk or phone Lillie on 07969466572.